At Marshalls, we understand the need for aesthetics and atmosphere as well as practicality when it comes to lighting your streetscape projects. 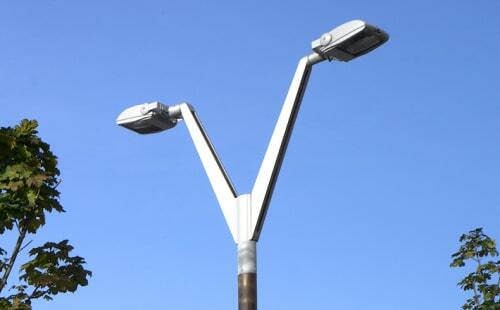 Our street lighting range encapsulates innovative design and technical precision. 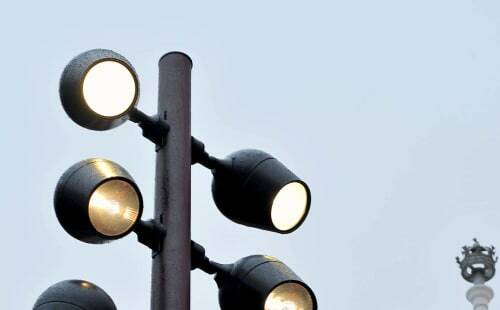 We can provide for a range of street lighting schemes, ensuring that our work maximises photometric performance and minimises light pollution by focusing light where it is needed, using the latest energy efficiency technologies. 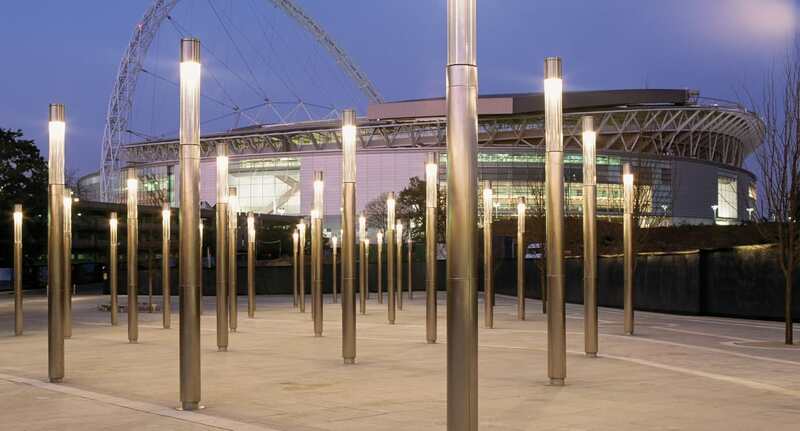 Whatever the size of your project, our in-house lighting designers can help you to create distinctive, attractive places while addressing the requirements for functional street lighting. Our luminaires light pavements and public spaces in order to deter crime – and the fear of crime – and encourage an area’s potential. Marshalls’ close collaboration with architects, product designers, lighting designers and engineers is evident in a project’s aesthetic beauty as well as our technical excellence.Contact a member of our team today to discuss how we can meet your project requirements. For any lighting enquiries, please fill out our contact form. We wil respond to you as soon as possible.